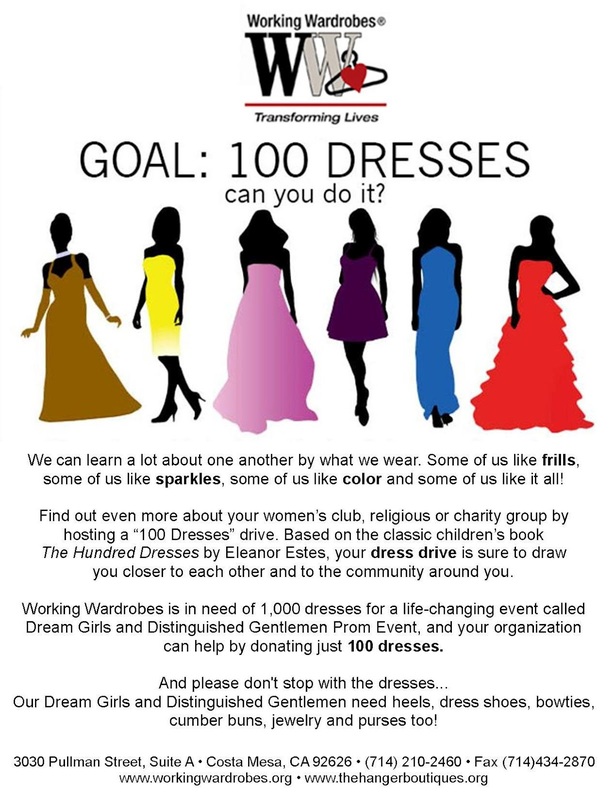 FOOTHILL RANCH, California – February 15, 2012 –Smart Circle® International, the leader in referral-based marketing, announced today it will be hosting a “100 Dresses” drive from February 2-17, 2012 to collect donations for Working Wardrobes’ annual “Dream Girls and Distinguished Gentlemen” Prom Event. The dress drive will aim to collect 100 prom dresses and suits to bring 150 young adults from local low-income families a memorable prom experience. Smart Circle employee Josie Yerenas will also serve as a Community Volunteer at the annual event, which will be held on March 10th at the Hilton Irvine. 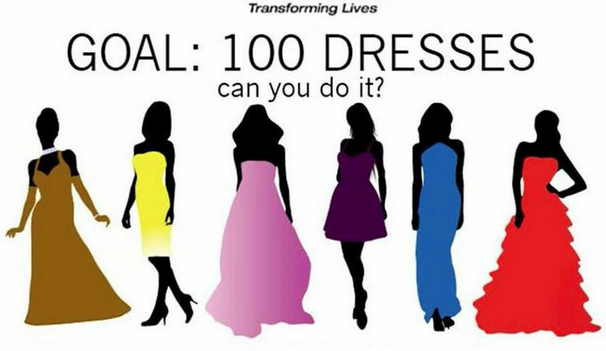 The dress drive will be held at Smart Circle’s corporate headquarters in Foothill Ranch. Employees will bring in an array of attire essentials for a prom celebration, including formal wear (e.g. tuxedos, prom dresses, dress shirts and heels) and accessories (e.g. purses, jewelry, bowties and cumber buns). Several employees have already donated dresses and shoes to the drive. Following the drive, Yerenas will join 300 volunteers at Working Wardrobe’s Prom Event, which will provide 150 at-risk high-school seniors with a series of workshops and the opportunity to select their own dresses, tuxes, shoes and accessories for prom night. The workshops will cover topics such as etiquette and empowerment. Yerenas also volunteered at this event last year, where she served as a personal shopper, helping three girls select dresses, shoes and jewelry. Throughout the year, Smart Circle employees are actively involved in local charitable and community events. Smart Circle also provides generous donations to local, national and global organizations and foundations for a variety of causes, including medical, education, homelessness, and humanitarian concerns. This past December, Smart Circle adopted 17 local families in the Orange County area and held an in-house toy drive. By hosting toy and food drives and offering matching contributions to donations, the company hopes to inspire its employees to give back to the communities they serve, and foster a work environment where charity is encouraged and admired. For the past 21 years, Working Wardrobes, based in Costa Mesa, CA, has provided career development and wardrobe services for men, women and young adults overcoming life’s most difficult challenges. The nonprofit organization supports individuals from Orange County, Los Angeles, San Diego and the Inland Empire facing hardships such as homelessness, catastrophic illness, alcohol and substance abuse, traumatic financial losses, and more. The Prom Event and Dress Drive program is now in its 12th year. In addition to this event, the organization offers and hosts a variety of resources and events throughout the year, including a career development center, classroom training programs, “Day of Self Esteem” workshops, Success Events and a variety of fundraising activities to help increase its clients’ confidence and success in the workplace. Through its programs and events, Working Wardrobes has transformed more than 50,000 lives.